The harshest court is the court of public opinion. Once the trial was behind him, Tom Fleming busied himself with the purchase of Tarwyn Park at Upper Bylong. He intended making a new life for himself and his children at the showplace stud farm. It was soon evident that he intended Norma Lokkerbol to be at his side. TRUTH (Sydney) Sunday 23 December. ……. Of considerable interest in the district was the visit a few days ago of Mrs Norma Lokkerbol, of Mount Street, Hurlestone Park. Mrs Lokkerbol inspected Mr Fleming’s luxury estate and was introduced by the owner to neighbours. 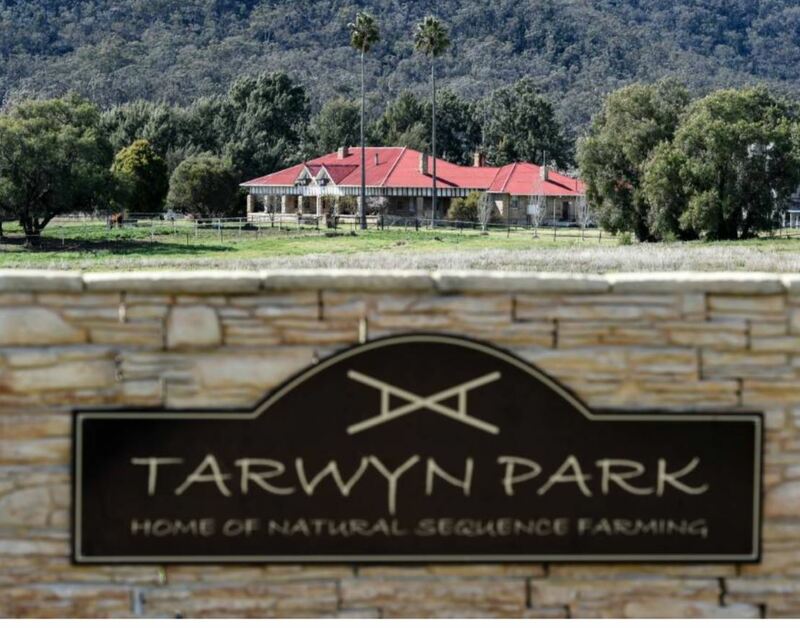 Tarwyn Park consists of a 14-room stone homestead surrounded by a well-kept garden and 1840 acres of rich grazing land. 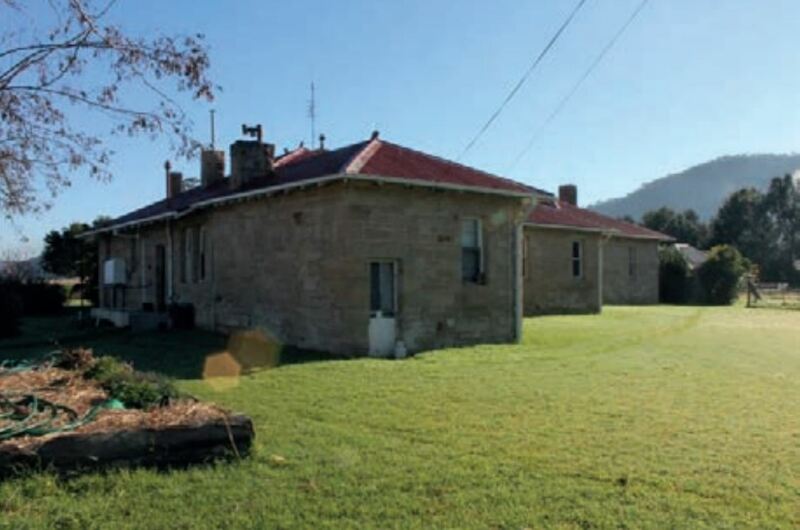 It is situated in an isolated valley 36 miles from the nearest town of Rylstone. One can only imagine how the writers of the anonymous hate letters reacted when news leaked of Norma Lokkerbol’s marriage to Fleming on January 9, in Sydney. It was reported that the officiating minister counselled the couple to delay the wedding, but failed to dissuade them. Whether public distaste surrounding the couple’s relationship tarnished the occasion for the bride we will never know, but certainly the groom appeared oblivious to any disapproval, and supremely happy. Life settled down for the couple and at Easter, Fleming took his Red Poll Herefords down to the Sydney Royal Show. Not surprisingly, he found himself being judged as well, and the court of public opinion was a very uncomfortable arena. 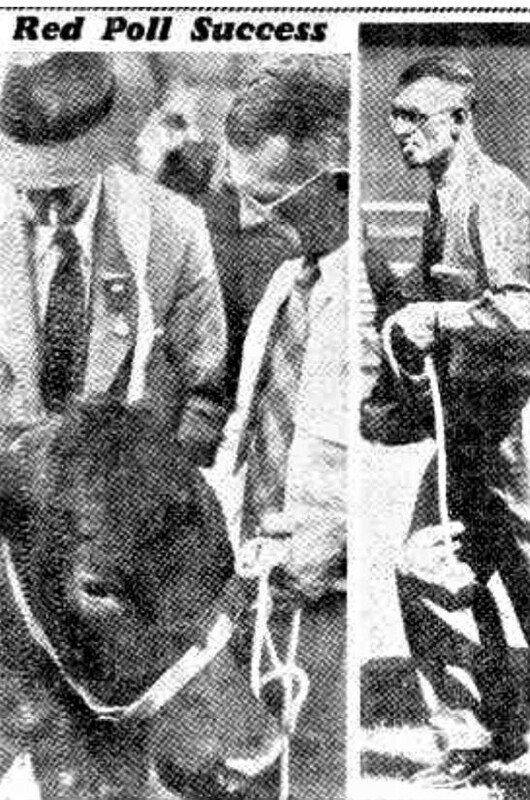 Well known grazier Thomas Langhorn (sic) Fleming was the most successful cattle exhibitor in yesterday’s judging at the Royal Easter Show……..Interviewed at the show, Mr Fleming said; ‘I am being persecuted, not only by the press, but by the public. Why, I don’t know, but probably because I tried to defend the name of my dead wife. Didn’t you see the spectators when I was in the cattle ring this morning? The whispering and the pointing? I’m tired of this. When will they leave me alone? I suppose it’s because I tried to defend my dead wife. I could have said a lot more, but I refrained for her sake. Significantly, he did not exhibit at the show the following year. Writing about this case has been an emotional experience. Nevertheless, I have tried to keep my distance and present the published information as fairly and accurately as possible. It’s important to remember Tom Fleming was judged by his peers and acquitted of murder. However, his comment, ‘I could have said a lot more, but I refrained for her sake’, was more than I could stomach. He had achieved everything he desired, yet vented his frustration over the public’s reaction to his behavior by casting a slur on the memory of his dead wife. His betrayal of a loyal spouse and loving mother was complete. Sometimes the people’s court offers the only means of justice. Reading of Fleming’s discomfiture made me feel just a little bit better. On October 23 1952, The Sydney Morning Herald reported that Betty Fleming’s estate had been finalized. Because she had died intestate, one third of the £7,677 she left went to her husband. Two thirds was to be divided between the four Fleming children. Thomas Langhorne Fleming died on February 26 1993. 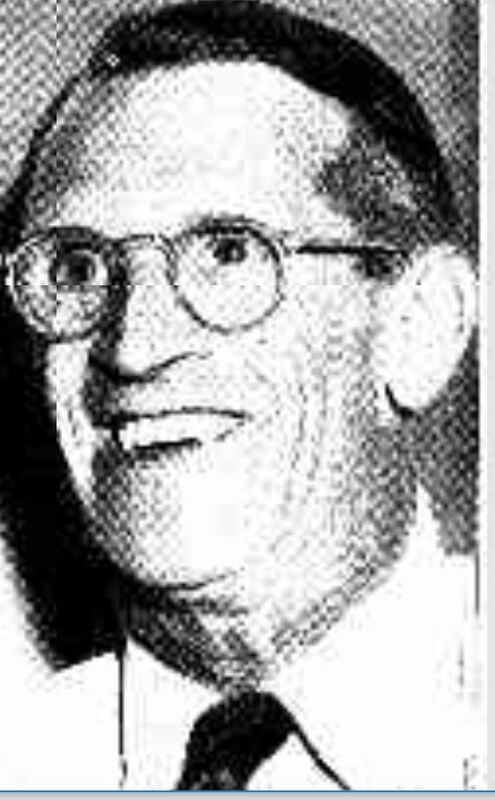 Probate was granted on his estate in October 1993 (Mudgee Guardian) and on Norma Catherine Fleming’s estate in October 2001. (Mudgee Guardian). It appears they enjoyed a long and happy life together. Bruce and Richard Fleming took over the Tarwyn Park property when their father retired. I have no idea what became of Tim, the eldest son, or of Jennifer, the three year old who had slept on her dying mother’s lap. Tarwyn Park has been in the news in recent years for other reasons. In the 1970s the Fleming family sold it to Peter Andrews, pioneer of a landscape regeneration method known as Natural Sequence Farming In 2016 the Fleming brothers appeared in a video with Andrews as they walked around the property. Click HERE to view. Tarwyn Park is currently owned by the Korean mining company Kepco and is under threat from open cut coal mining. MUCH OF THE INFORMATION AND THE IMAGES USED IN THIS SERIES OF ARTICLES CAME FROM TROVE, THE WONDERFUL, FREE ACHIVE OF AUSTRALIAN NEWSPAPERS. FEEL FREE TO LEAVE A MESSAGE, PARTICULARLY REGARDING ANY INACCURACIES OR FURTHER INFORMATION. I wonder if this Fleming was anything to do with the Flemings involved in the Myall Massacre. Hi Bron, no it seems not.